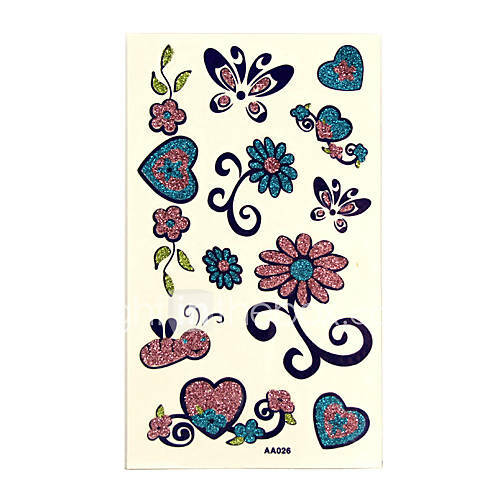 Tattoo mono colour ID Card Printer. 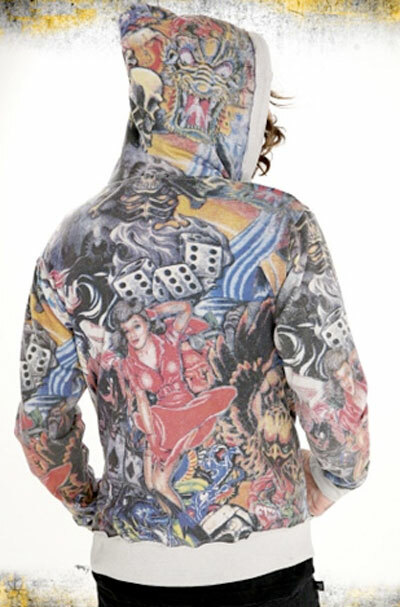 I love working with tattoo artists and their art. 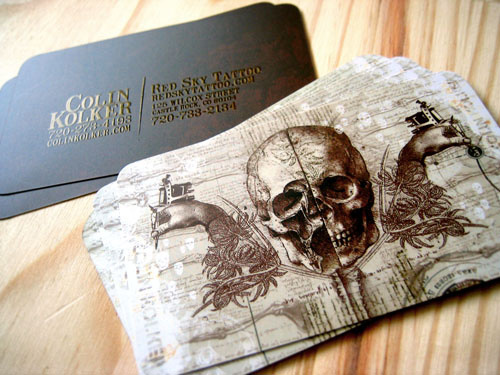 Always a cool end result. 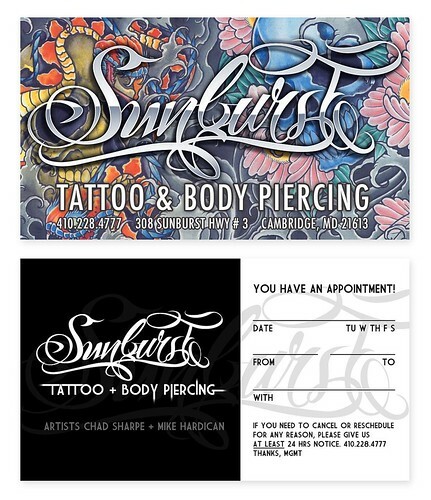 Sunburst Tattoo - Business Card Design 1 of 2 | Flickr - Photo Sharing!